We are back at Dragon*Con this year with our Introductory Adventures. Each based on a Story Seed originally published here and expanded for Con Play. 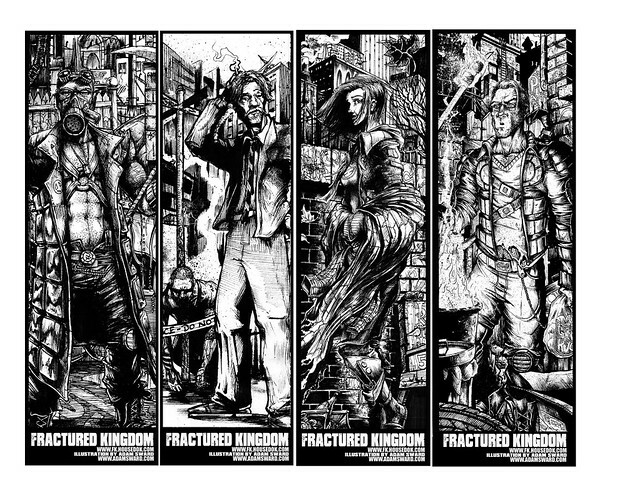 Each adventure focuses on a different aspect of the Fractured Kingdom universe so there are a lot of things to experience. We hope to see you there. And we should have Bookmarks for our players and possibly some other swag along the way.